Cut Your Own Christmas Tree in Ohio! 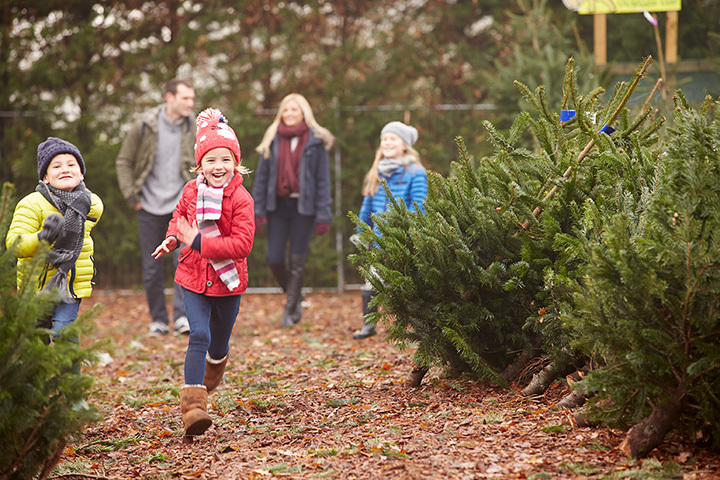 Maps, directions, locations and more for Christmas tree farms around Miamisburg, OH! 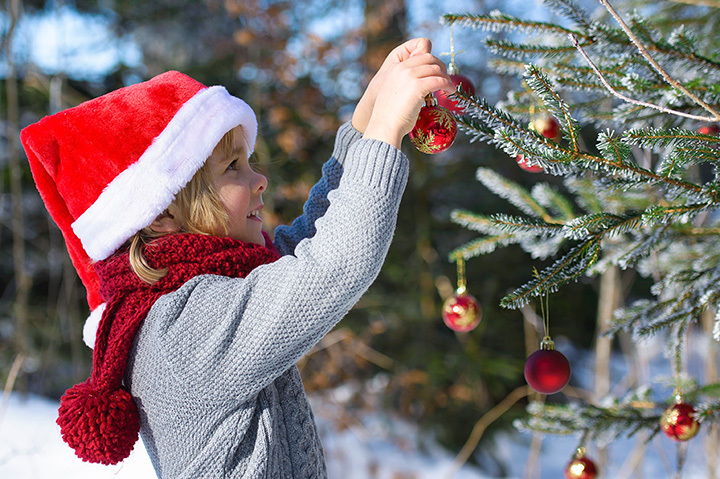 Pining for the perfect tree? 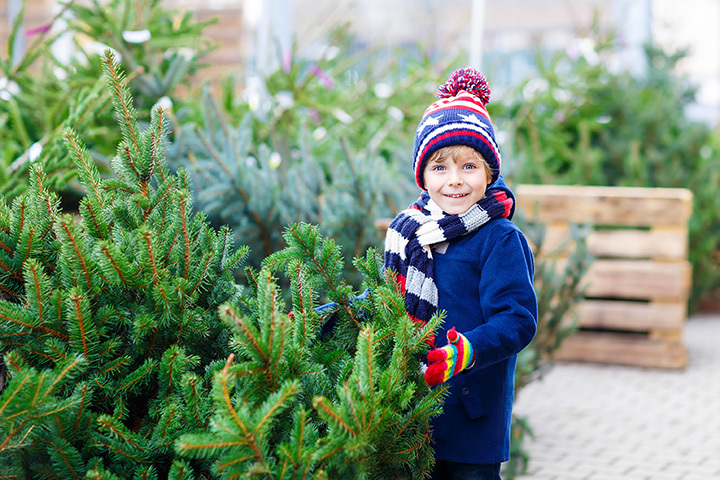 Find one that's right for your home at a Miamisburg, OH area Christmas tree farm. 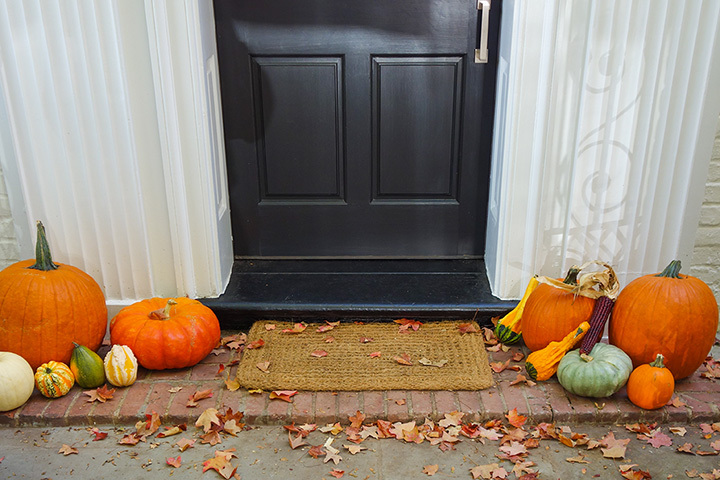 Remember, not all farmers allow guests to cut their own, so be sure to call ahead. And don't forget to check out our Christmas tree cutting tips below. Have fun! Ohio Christmas Tree Farms & Stands! First, don't just head out into the woods and make like Paul Bunyan - that's illegal. 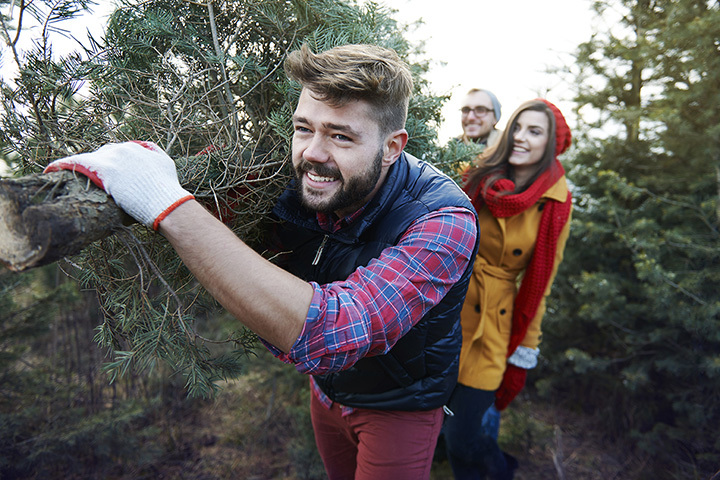 A local Miamisburg Ohio tree farm will have much nicer, fuller Christmas trees due to the pruning and care they receive over the years. Go early. Waiting until the night before Christmas to get your tree may leave you trekking across lots of empty spaces filled with the 'ghosts of trees past' in Miamisburg tree farms. Bring a handsaw (some farms will loan you one). Chainsaws and axes are usually not allowed at most Miamisburg tree farms. You'll want to cut it as close to the ground as possible, in order to have enough trunk to give it a second cut when you get home. The second cut allows the Christmas tree to soak up water, THE key to keeping your tree fresh through the holidays. Most Christmas tree farms around Ohio will put mesh around your tree; leave it on until you're ready to set it up at home. 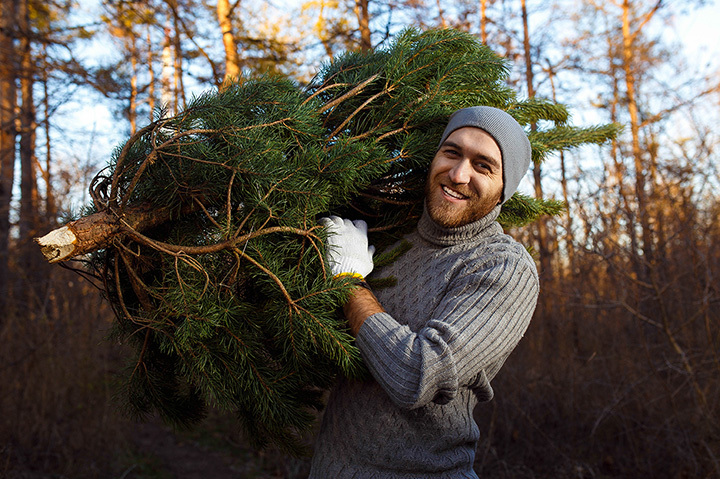 When you get the tree home, tap it on the driveway to shake off the loose needles from the tree, then give it a second cut and set it in a bucket of water. Once its in the house, keep the temperature a little lower, around 65 degrees or so. This will keep your freshly cut Miamisburg Ohio Christmas tree looking and smelling fresh throughout the parties, presents and holiday fun.